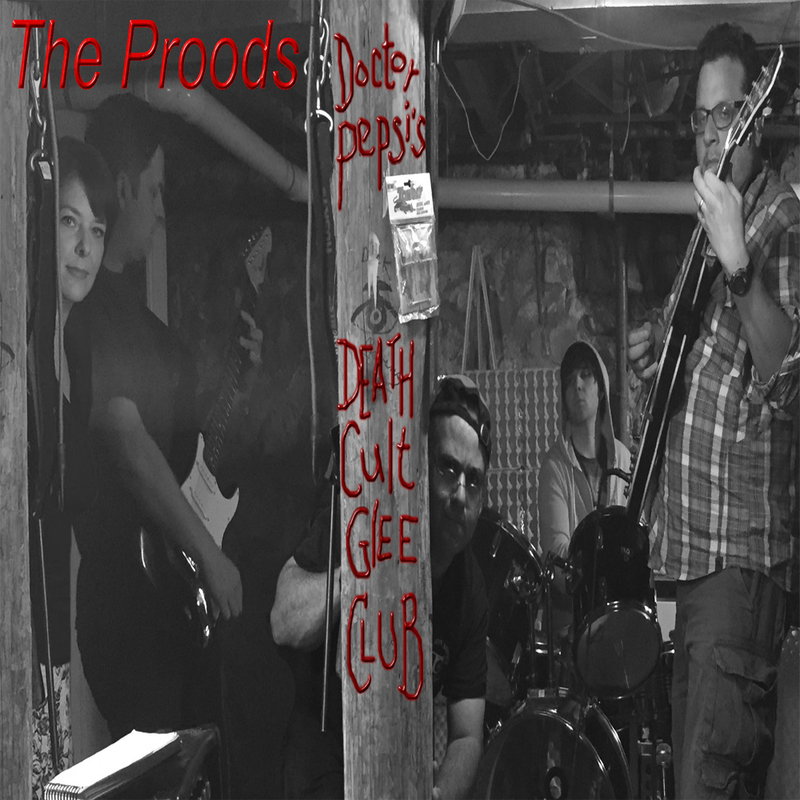 The Proods have too many unfinished songs in the hopper...so much going on, but this is something we worked on years ago. I remixed it and finally think it might be passable. He's waiting for you in the lounge. After several bottles of wine, thetworegs and I were able to coerce Elvis and a few others down in regs basement to come out for a long overdue collab. After all, isn't October collab month? Thanks again for the great vox!! Capturing the early 60’s English beat in their own way! 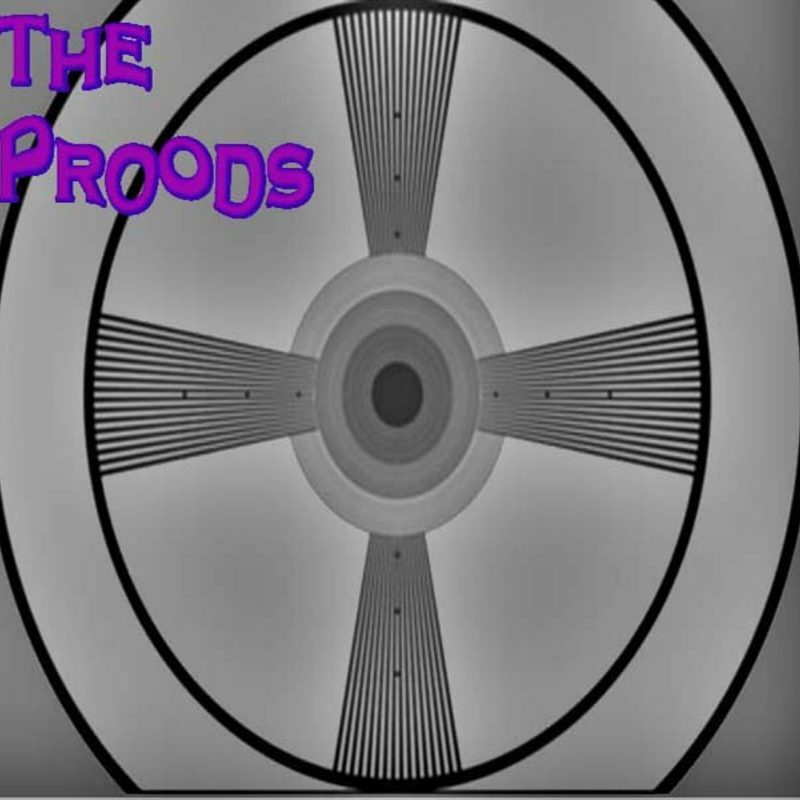 The Proods ! I love it. Good energy. yes, great title and a true Proods tune. Listen to that wonderful reverb sparkling layer of guitar goodness. This is fun, it’s kinda 70’s Ray Davies-y… which of course I’m a sucker for.